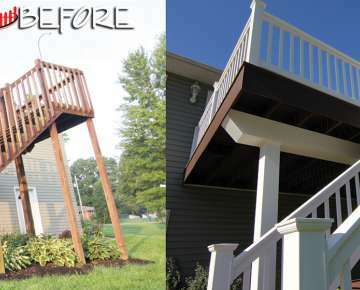 Call us for a free estimate on rehabilitating your porch or decking. 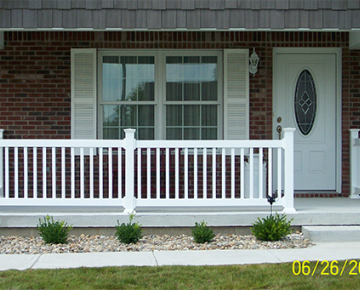 We are committed to bringing your fencing or outdoor project to reality. We are the area's preferred distributer and installer for Gallagher. 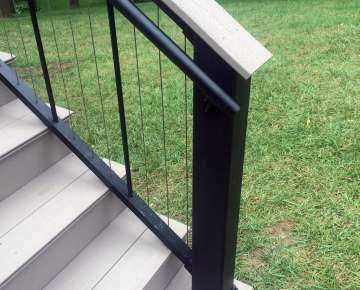 Split rail, wood, vinyl, barbed wire, or electric are just some examples of what we can install for your home, farm or business. 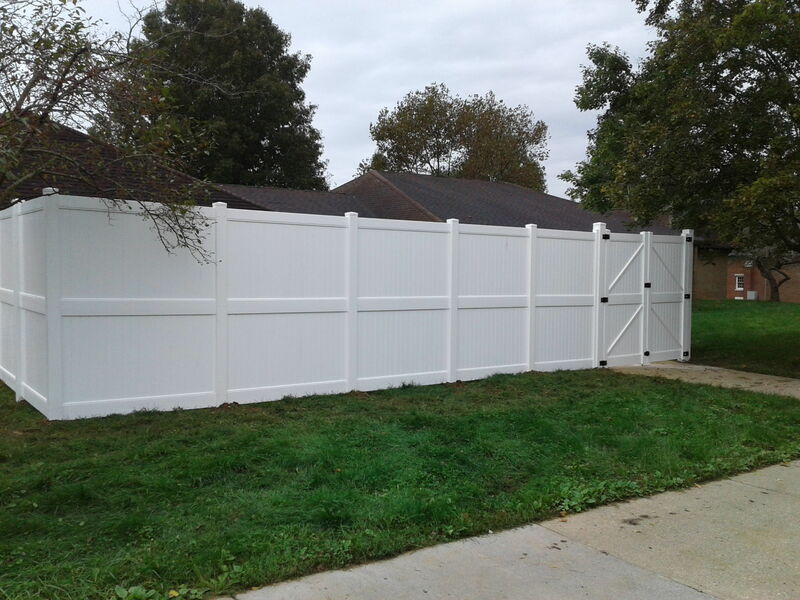 We pride ourselves as a reputable and reliable fence company and we are committed to bringing your fencing or outdoor project to reality. 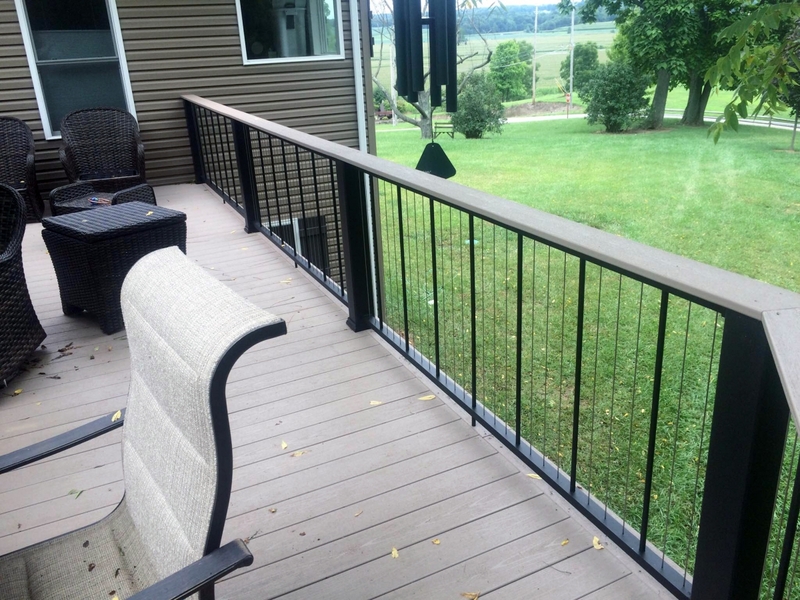 Whether you live in Coshocton, Holmes, Knox, Stark, Tuscarawas, or Wayne County, we can handle all of your fencing and most of your outdoor project needs. Maple Valley Fence is a supplier of all types of fencing, coming in all shapes and sizes, from electrical to vinyl and everything in-between. 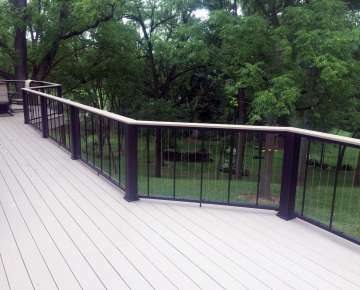 Maple Valley Fence also installs and sells supplies and materials for a variety of outdoor projects. We focus on your needs with an emphasis on timely delivery and customer satisfaction. 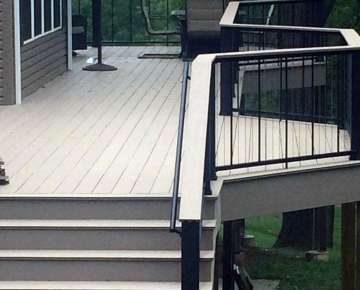 Whether we are installing for a homeowner, builder, or business, or farm, we are dedicated to installing a quality product with unmatched service at an affordable price. 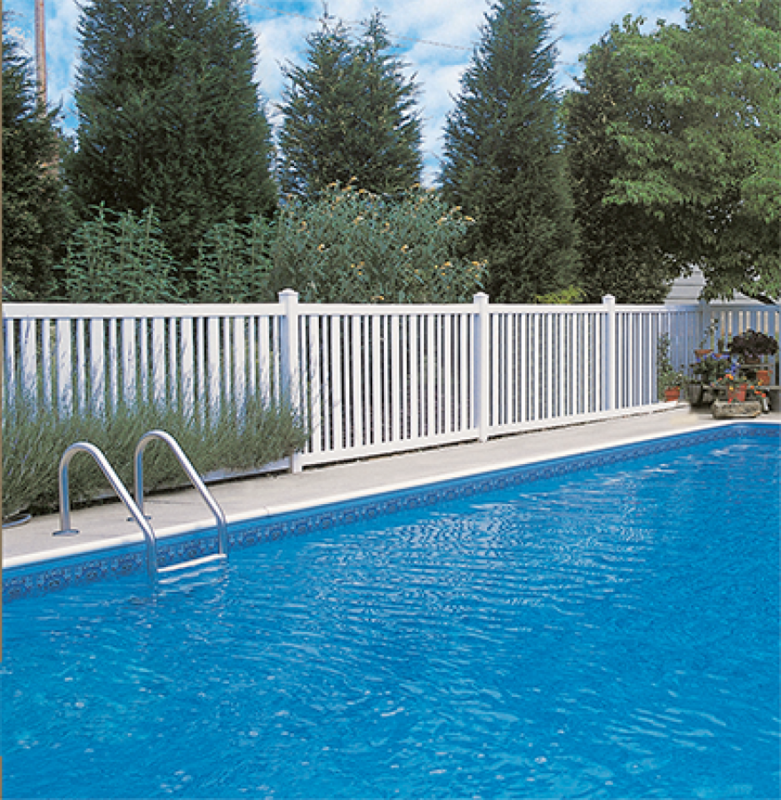 We offer a wide range of fences from Aluminum, Chain-Link, Electric, Vinyl, to Wood. 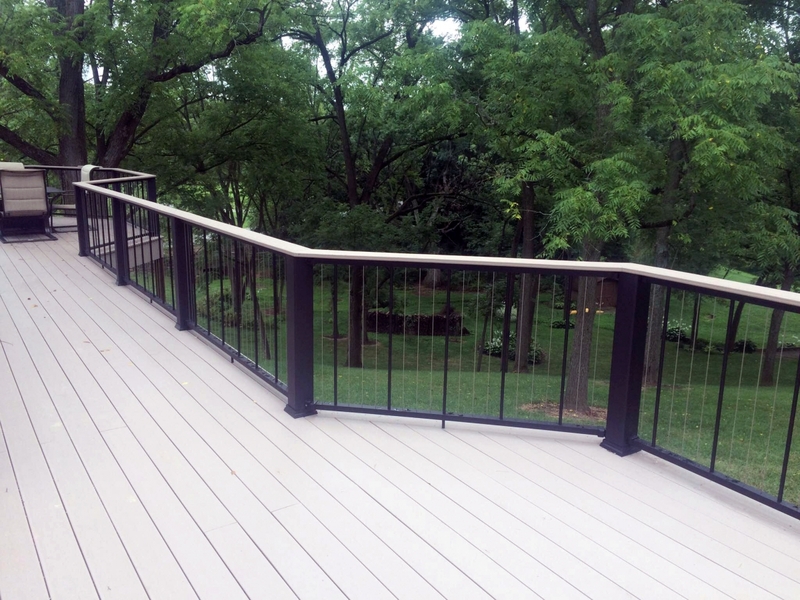 In addition to our fence inventory, we also offer materials and supplies for decking, pergola, and patio projects – all customized to suit your needs. 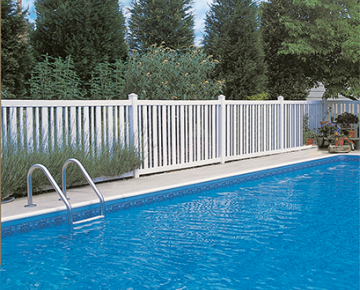 Since 1988, we have installed miles of fencing and completed countless other outdoor projects. 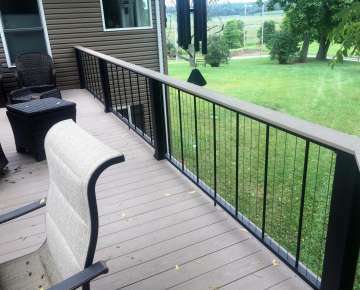 Every foot of fencing has been built with the quality and workmanship that has made Maple Valley Fence a respected and successful name in our area. No project is too large or too small. 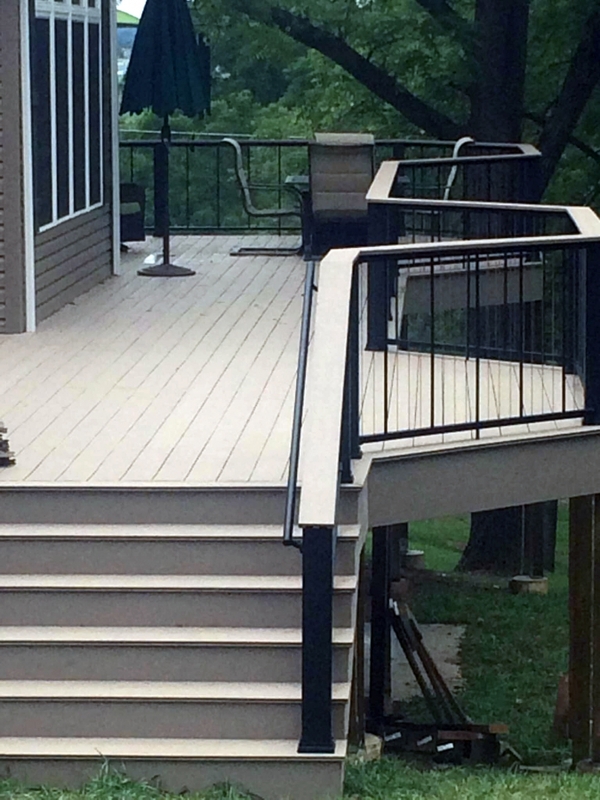 Contact us for a free quote! is always surprising us with innovative technologies and things that make our customers more efficient with their electric fencing needs. They make quality electric fencing, weighing and data collection solutions that are made to last. 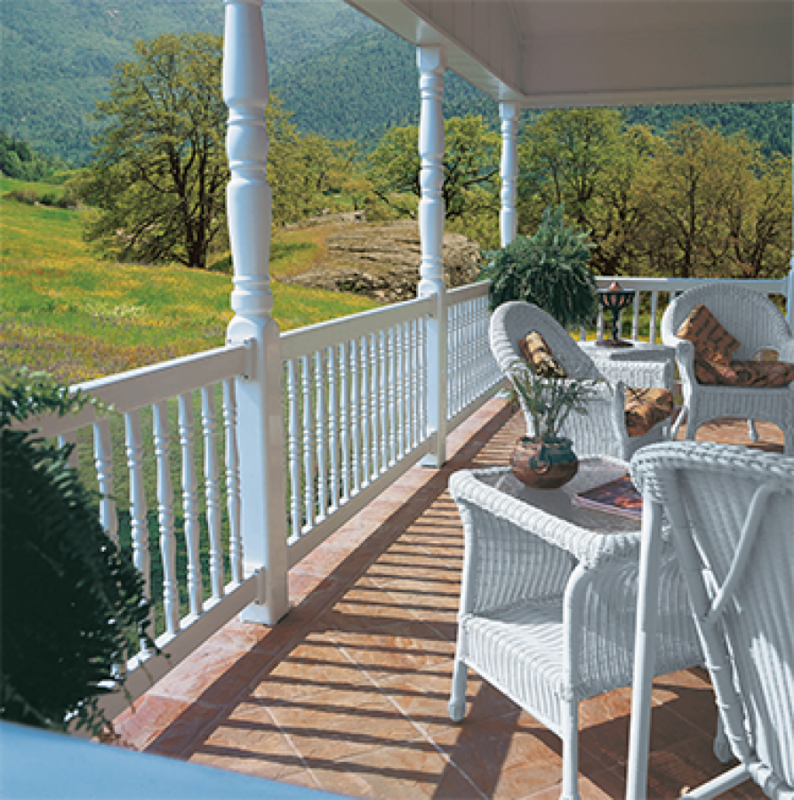 When you purchase a Gallagher product, it comes with a heritage of quality and innovation that has made them the best selling brand of electric fencing in the world since 1938.
was originated by the manufacturers of Country Estate Fence, and like a true innovator, Country Estate Fence continues to outperform traditional fencing products and PVC imitators..
Home, farm or ranch products from Country Estate are free from traditional maintenance. 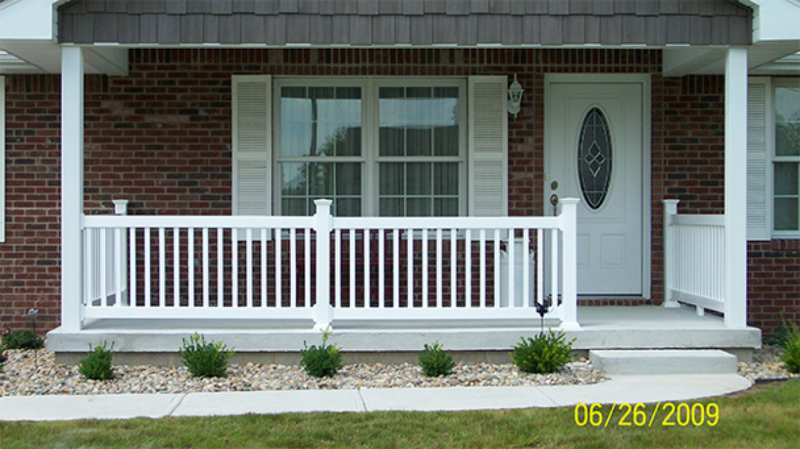 The durability and life-long strength of the PVC compounds used produce residential and rail fences that endure the test of time. 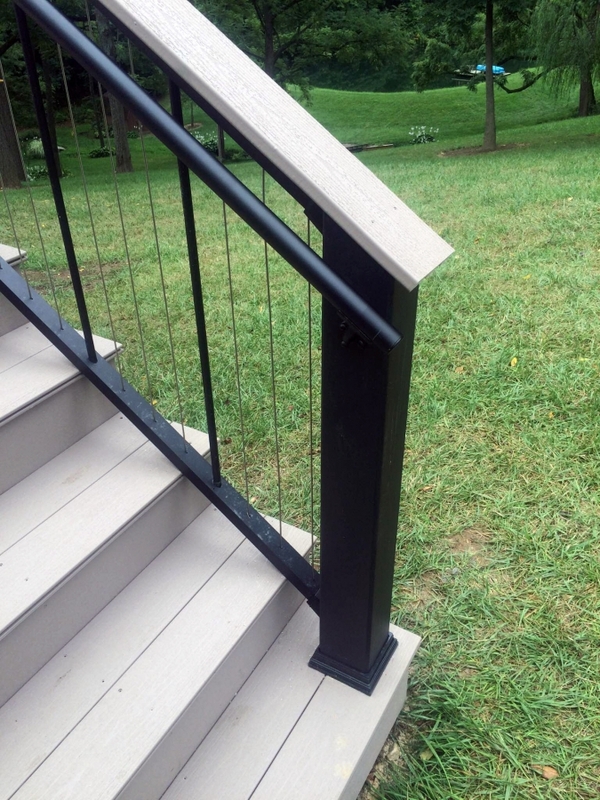 The fact they use high quality stabilizers rather than lead in their PVC compound means safety for your family or farm. 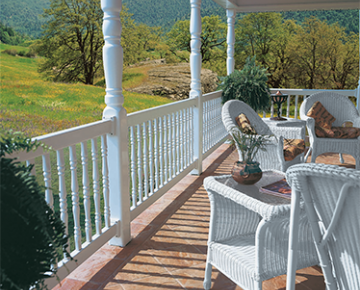 Country Estate PVC Fence products are a deterrent to deterioration from moisture, temperature extremes, and ultraviolet exposure. manufactures a variety of fencing solutions that are designed to meet the specific needs and challenges of our farm or ranch customers. 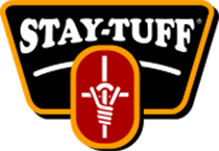 Whether it is barbed wire that you need or fixed knot, electric, or high joint fencing, Stay-Tuff produces a superior fence product for farmers and ranchers. Thank you very much. We are very pleased with the fence. We had Maple Valley Fence remove an old cedar fence & install a new aluminum style fence (about 650' of a 4' high fence with multiple gates). Their quotes were accurate , competitive and timely. The workers started the project on-time and completed within the time-line quoted. Aaron provided good communications and followed up on their work. The work crew was courteous and did a good job cleaning up before leaving. I would highly recommend using Maple Valley Fence. 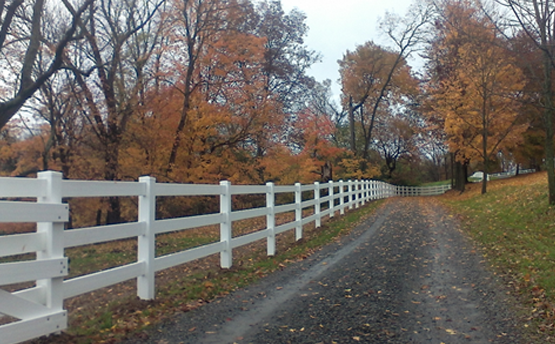 Maple Valley Fence's approach is to listen to your needs, consider your opinions, prioritize requirements, and create a plan that meets your needs and your schedule. We pride ourselves on being knowledgeable, professional and accessible. Contact us to discuss your project. © 2019 Maple Valley Fence. All rights reserved. This site is Powered by Bluefoot and Developed by Alonovus.